Washing your pets with our lemon myrtle shampoo and conditioner keeps them super clean and fresh-smelling. Our pet range contains no skin irritants and is carefully pH balanced, making it the healthier alternative for all your pets, even those with sensitive skins. 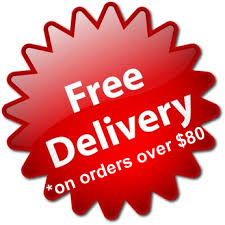 And the naturally antibacterial properties of lemon myrtle oil works to keep that "wet dog" smell at bay for longer. 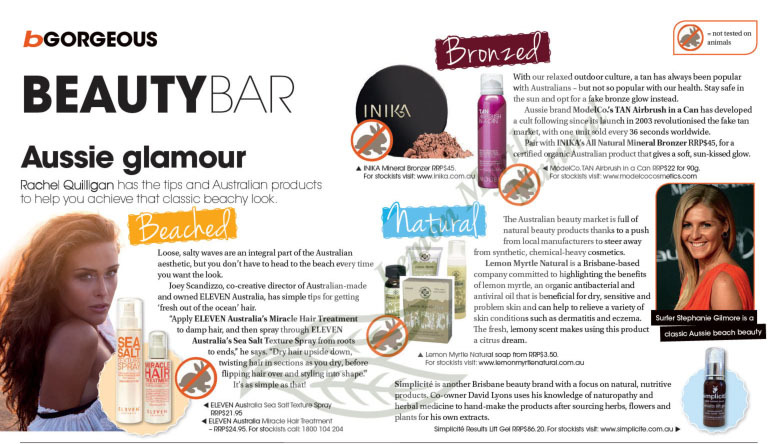 Your pet's coat will come up all glossy and fresh! 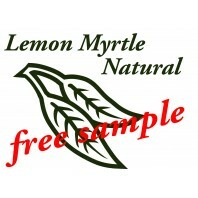 Lemon Myrtle Pet Shampoo will leave your pet's coat super clean, fresh, glossy and faintly sc.. 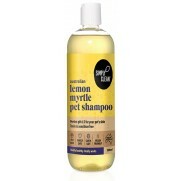 Lemon Myrtle Pet Conditioner (500mL) LIMITED STOCK! 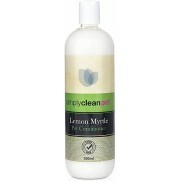 Lemon Myrtle Pet Conditioner will leave your pet's coat smooth and shiny This nourishing .. 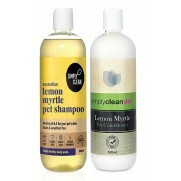 Lemon Myrtle Pet Pack will leave your pet's coat super clean, fresh, glossy and faintly scent..